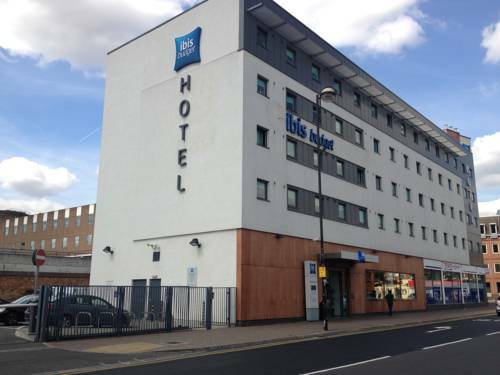 A warm welcome awaits you at our selected hotels in Hounslow London TW3, TW6, where polite, friendly staff are available to make sure that your stay at the hotels is both memorable and pleasurable. 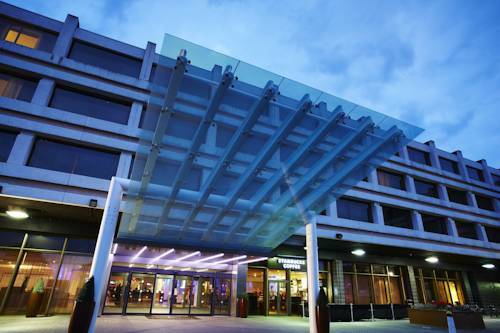 Boasting an indoor pool, a Jacuzzi and a sauna, The Continental Hotel Hounslow is situated in London and provides trendy accommodation. Guests also have exclusive access to the on-site Essentia and Gold's. 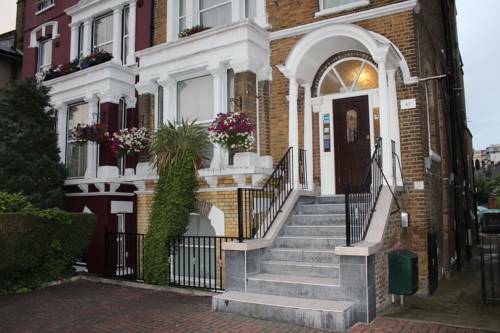 Situated close to Hounslow Central Tube Station, this charming bed and breakfast is a convenient base for those wanting to explore London and its surrounds. It also provides a 24-hour reception. The hotel is within a 20-minute car ride of London Heathrow Airport and the Royal Botanic Gardens Kew. 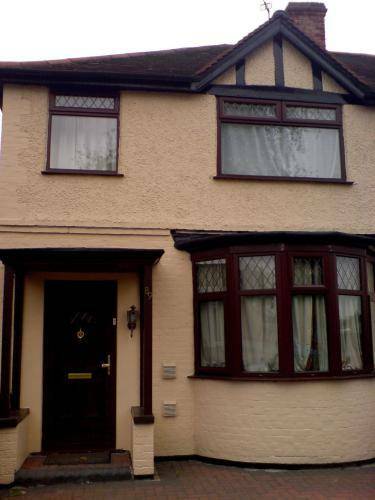 It is within walking distance of Hounslow East Tube Station, which allows easy access in and around London. 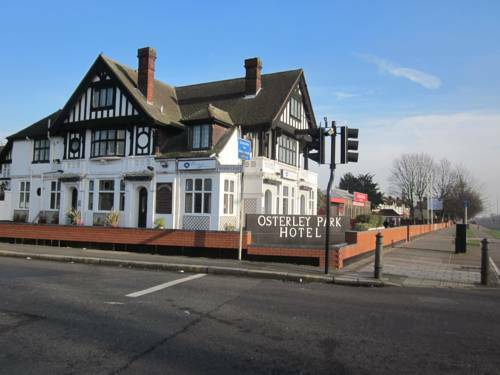 Osterley Park Hotel, offering you all the comforts of your home away from home. The hotel prides itself on personal service. 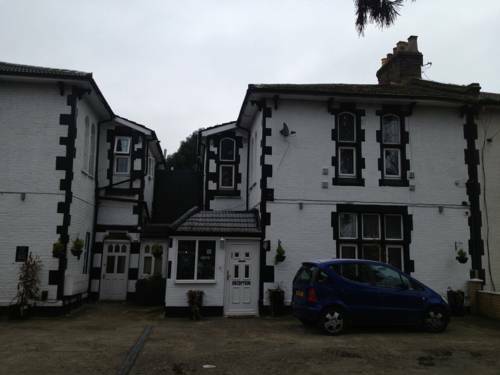 Banqueting for up to 250, Balloons Restaurant and Bar, Pillar To Post Public Free House. Premier Inn has everything to ensure that you get a good nights sleep. 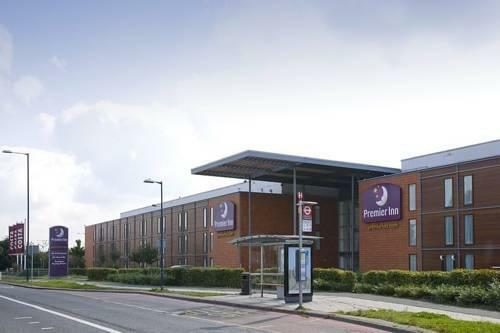 The Premier Inn London Heathrow is ideally located for both Heathrow Airport and Legoland. 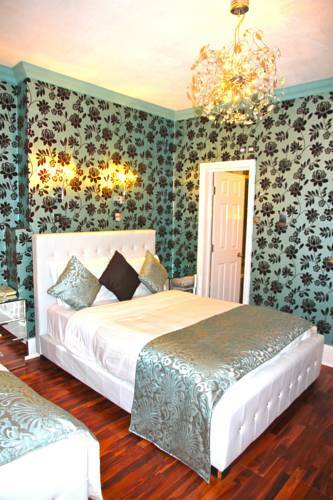 A family-run bed and breakfast hotel with 46 en-suite rooms at competitive rates. 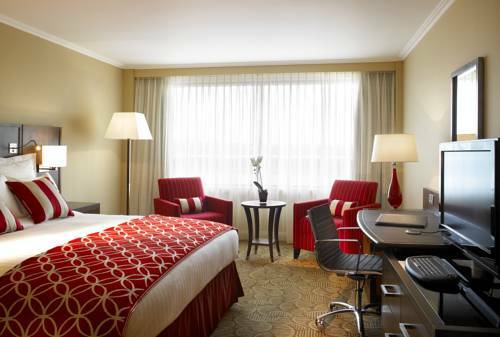 The Shalimar Hotel is only 3 miles from Heathrow airport and is ideal for stop-overs and any business/leisure trip. 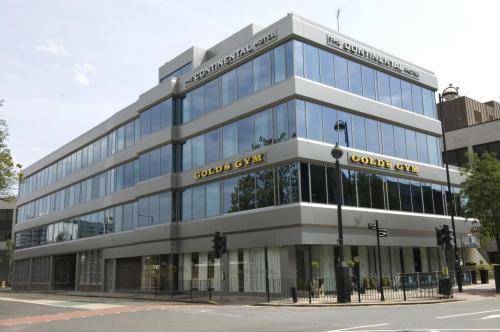 The location of the property is its most important feature as we are just 50 yards from Hounslow Central underground station. 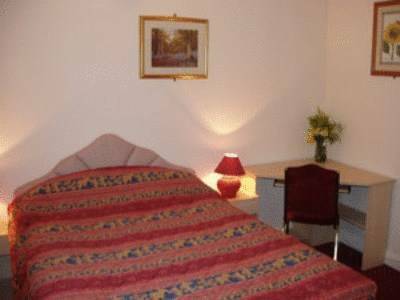 This family run guest house offers hotel facilities with all rooms fully en suite with Free Wi-Fi/Wireless LAN Broadband Internet access, only 10 minutes from Heathrow Airport and Twickenham rugby ground. 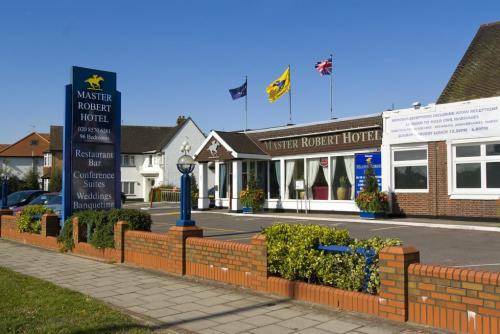 The Master Robert hotel is conveniently located for both Heathrow airport, Hounslow, Windsor and London. 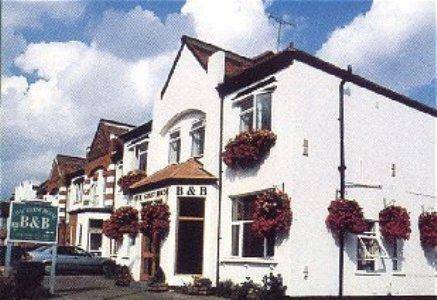 Set on 3 acres of ground and only 15 minutes from Heathrow the hotel serves as an ideal base for many attractions. 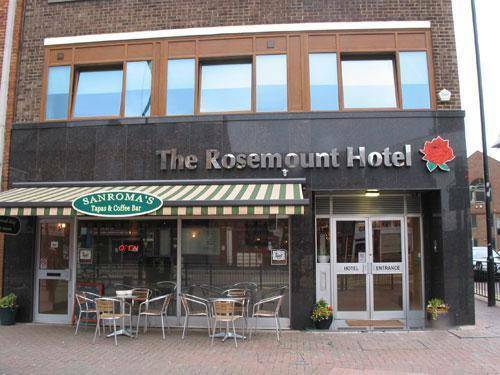 Ramada Hounslow - Heathrow East is easily accessible from London's main motorways: the M40, M4, M25 and M1. Hounslow Central Tube Station is about 100 metres away. 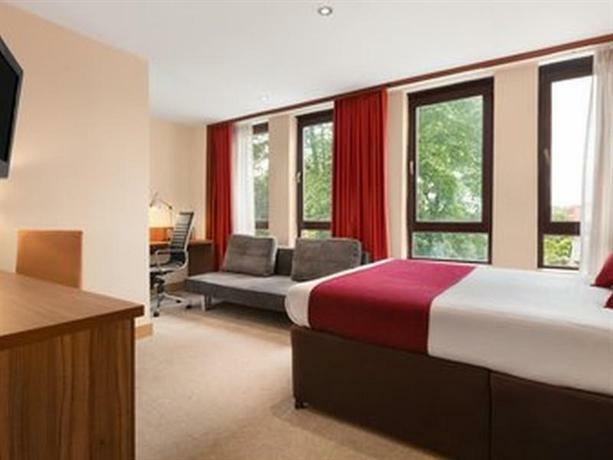 With free on-site parking, guest are a 5-minute drive from Twickenham Rugby Stadium. Hounslow's 2 Tube Stations provide 30-minute links to central London and 8-minute links to Heathrow Airport. Feltham railway station is only 10 minutes' walk away. The station offers frequent, regular train services to central London and London Waterloo station, with a journey time of just 30 minutes. When you're looking for a luxury hotel near Heathrow International Airport, nothing comes closer than the Renaissance London Heathrow Hotel, located on the A4 by terminals 1, 2 and 3. 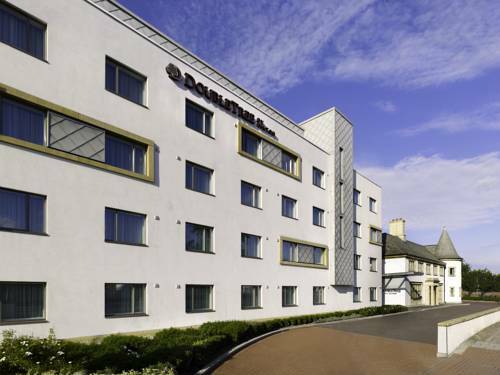 DoubleTree by Hilton London Heathrow Airport however is distinct with its warm atmosphere and welcoming staff who genuinely strive to make your stay as comfortable as possible.